The Festival of Music is held every year in the city of Mazatlán, with the intention of promoting the culture and turistic attractions of the oldest part of the city: Olas Altas and the Historic District. 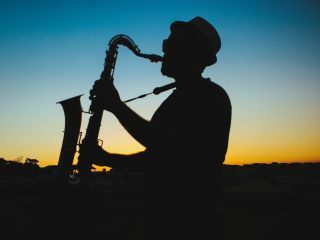 It is known by setting musical stages throughout the Historic District and Olas Altas, so locals and visitors can enjoy different music styles for free. Occasionally, enclosed spaces are used, like the Angela Peralta Theater, with the intention of promoting the architectural beauty of this impotant building located in the heart of the Historic District of Mazatlán. During this Festival, latin rythms, 80's rock music in both english and spanish can be heard, among many other music styles, so people can literally walk from one stage to another to enjoy a full musical experience! Dont's miss this grand event and enjoy music in every form and style!